National Mosque is the largest mosque in Tanzania and the second largest in East Africa after the Gaddafi National Mosque in Uganda. It is located in the Tanzanian capital of Dodoma. 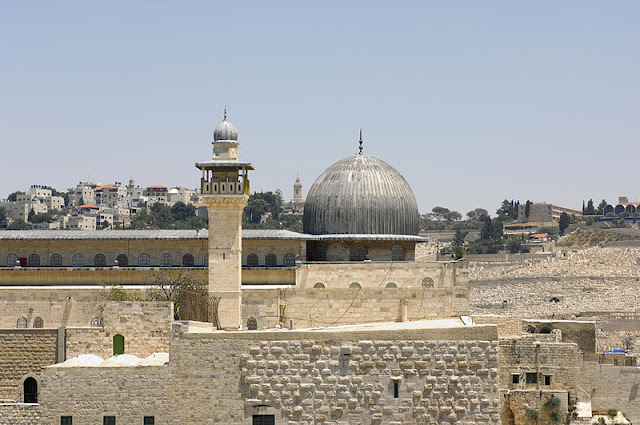 It was named after the former Libyan Leader Muammar Gaddafi who provided the funds for its construction via the World Islamic Call Society. 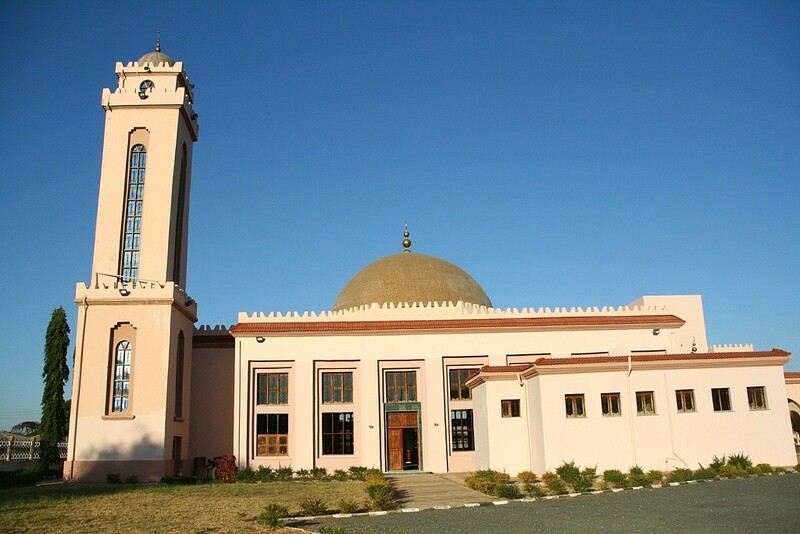 The mosque was inaugurated by President Jakaya Kikwete in 2010 and has a capacity for at least 3,000 worshippers.